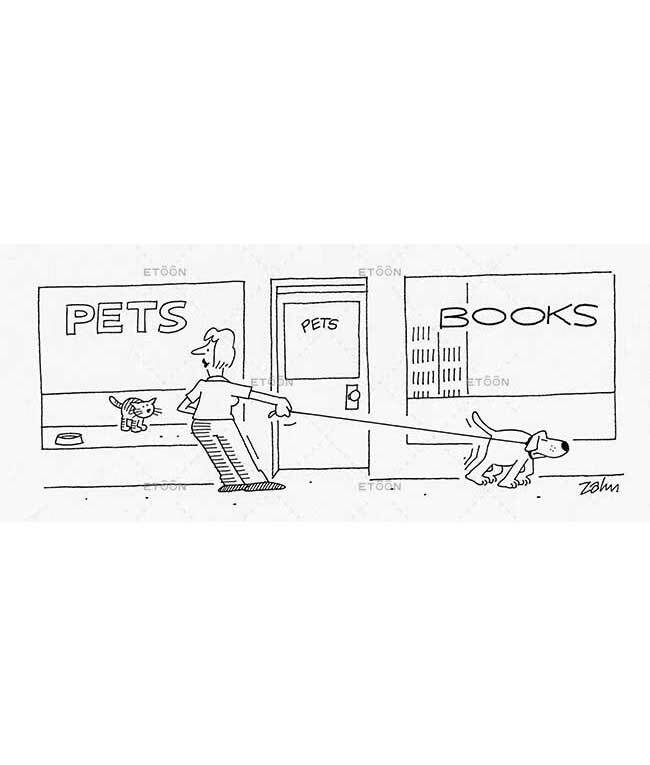 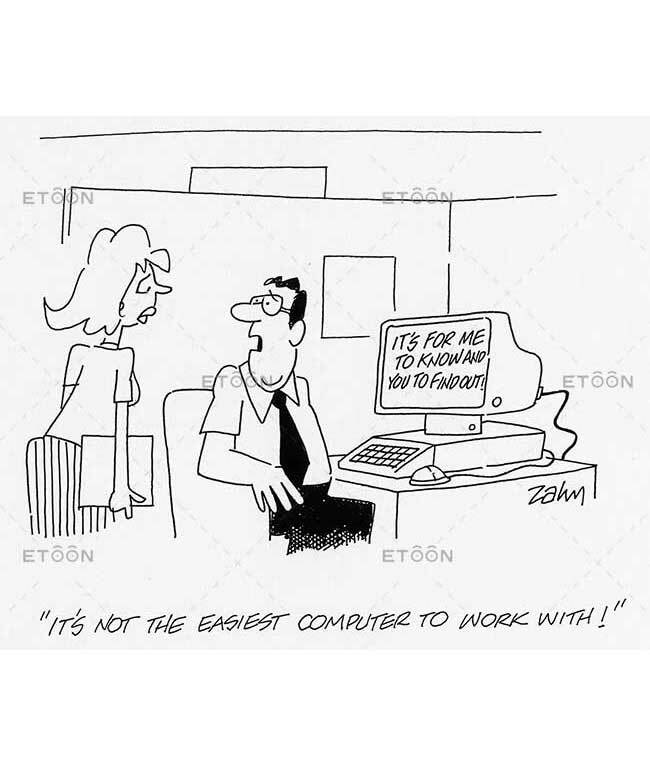 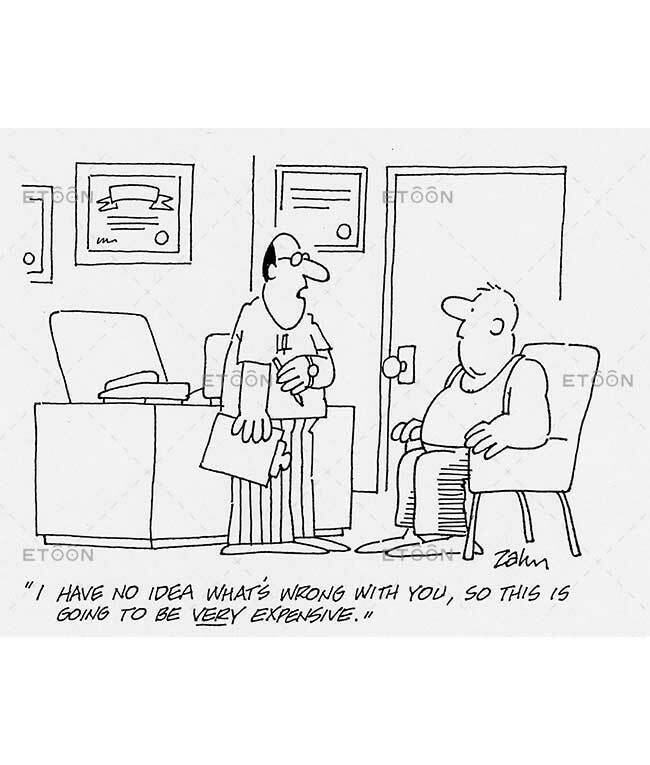 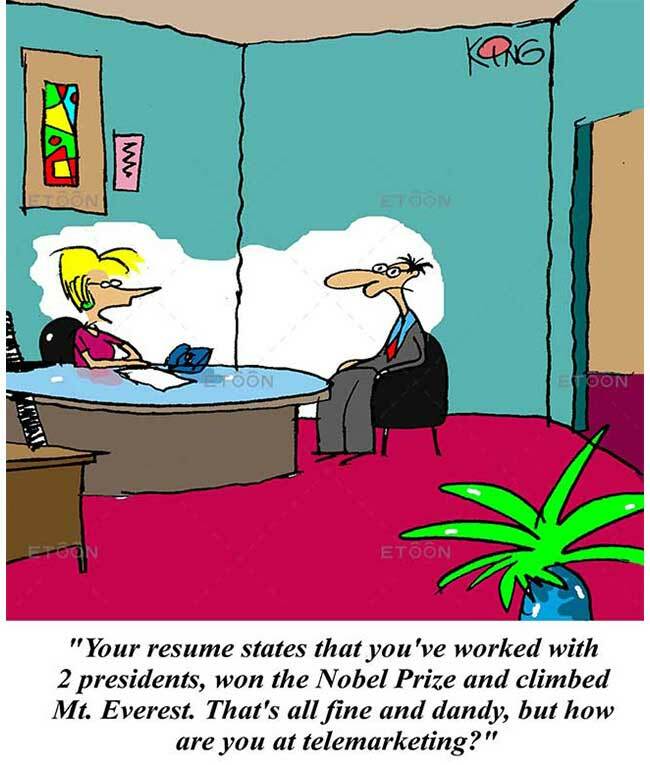 Search through our large searchable database of cartoons on a variety of subjects, including with cartoons. 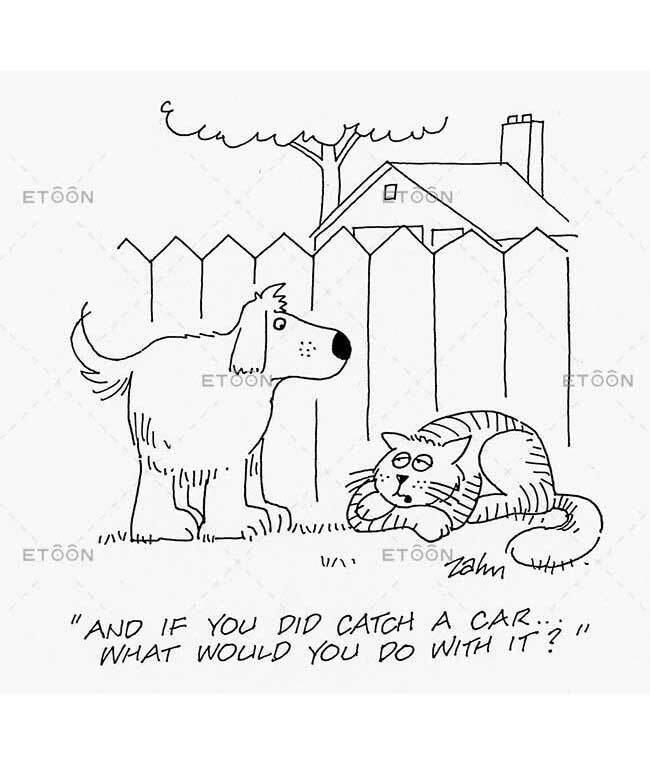 And if you did catch a car…What would you do with it? 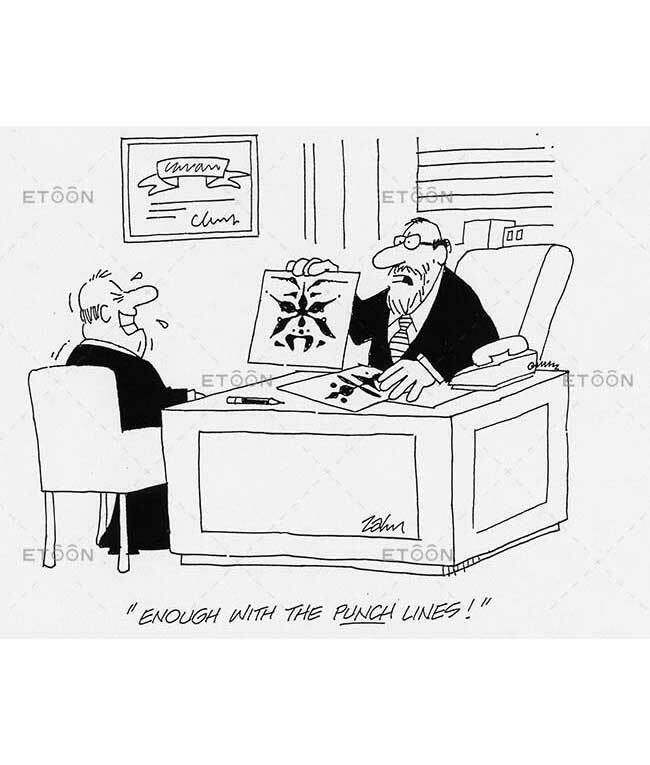 Enough with the PUNCH lines!